I am an emeritus professor who retired in 2003. Yet, at this point, I am still conducting research, writing and traveling. Does this sound like I have retired? 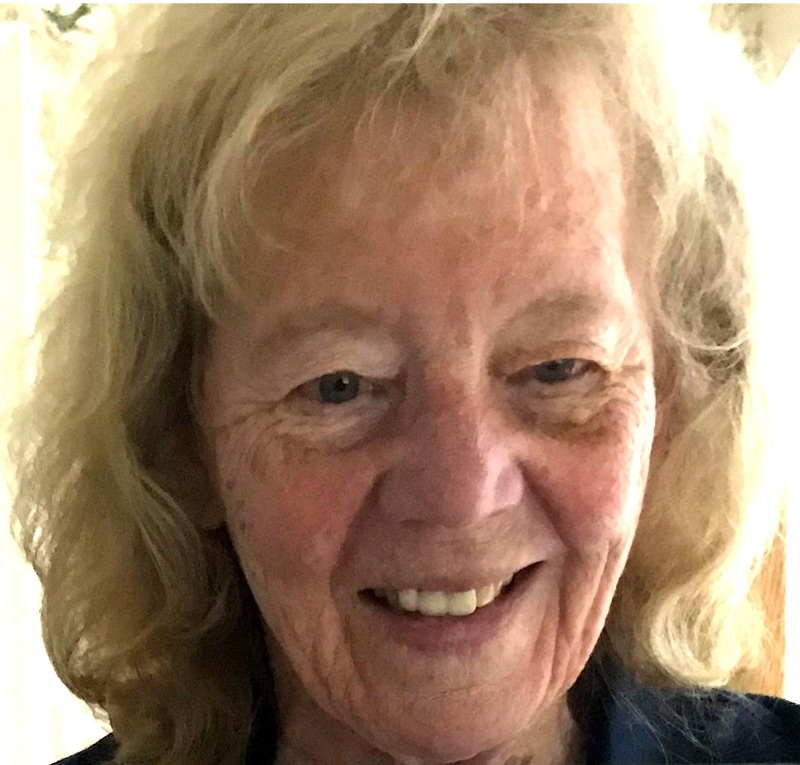 Margaret (Maggie) L. Niess is Professor Emeritus of Mathematics Education at Oregon State University where, as a teacher educator, she has taught, designed and directed multiple preservice and inservice teacher preparation programs with an emphasis on integrating technology in teaching. Her research focus centers on Technological Pedagogical Content Knowledge (or TPACK) with specific attention to the knowledge teachers require for integrating technologies in their teaching. She has authored multiple peer-reviewed journals and chapters including multiple teacher preparation books and has co-authored a teacher education textbook titled Guiding Learning with Technology. Beginning in 2005, she directed the design, implementation, and evaluation of an online Master of Science degree program for K-12 mathematics and science teachers with an interdisciplinary science, mathematics, and technology emphasis. Her research from this program explored the effectiveness of a social metacognitive constructivist learning trajectory for online inservice instruction. Currently, she is an external evaluator for the online Post Baccalaureate Computer Science program at OSU, guiding the instructors in implementing learner-centered, active learning online instructional strategies. In 2014, she co-edited the upcoming IGI Handbook of Research on Teacher Education in the Digital Age and now is in the process of co-editing another IGI publication, Handbook of Research on Transforming Mathematics Teacher Education in the Digital Age. She has served on the program committee for the National Council of Teachers of Mathematics (NCTM), chaired multiple committees for the Association of Mathematics Teacher Educators (AMTE), and most recently served as the program chair, chair, and past chair for American Educational Research Association’s SIG-TACTL (Technology as a Change Agent in Teaching and Learning). She has also completed the work as PI and Project Director for a Mathematics Science Partnership grant funded by the Oregon Department of Education (2008-2011) focused on preparing K-8 mathematics and science teachers to integrate appropriate technologies in teaching mathematics and science in five Oregon rural school districts. Her current efforts are focused on teaching online for current K-12 mathematics and science teachers. This exciting venture has led her to research instructional strategies for teaching online. The exciting part of this effort has been the design of a learning trajectory for graduate coursework directed toward the development of TPACK.